85% Of the global buying power exists outside the United States. How much of that market are you capitalizing on? 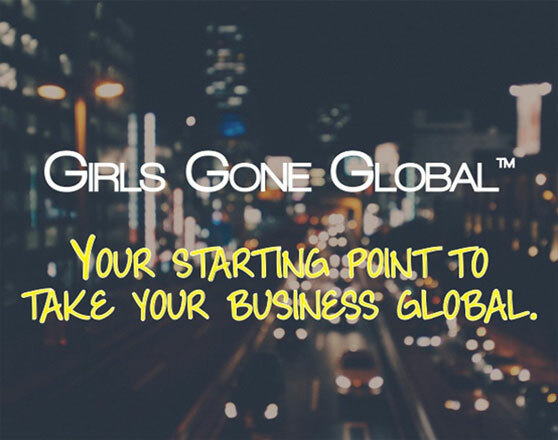 We'll show you from start to finish how to take your business MicroGlobal and build a global audience.